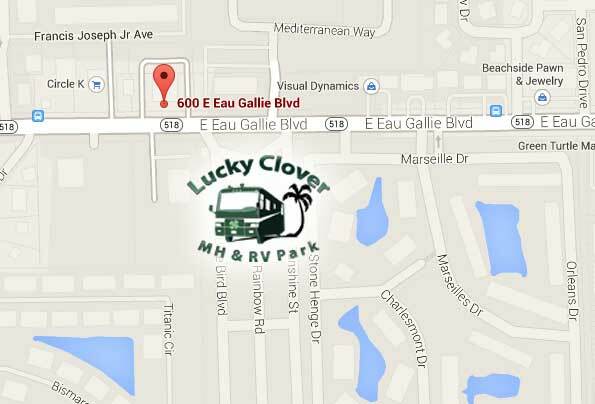 Welcome to Lucky Clover MH & RV Park! Stay a week or stay for the Winter. 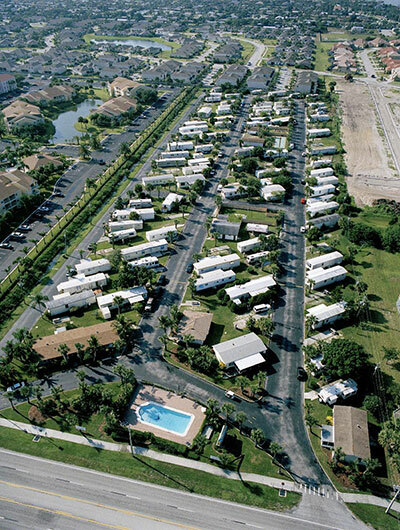 We are within walking distance to the beach! Also, you'll love being able to walk to a variety of restaurants, shops, Walmart and much more. 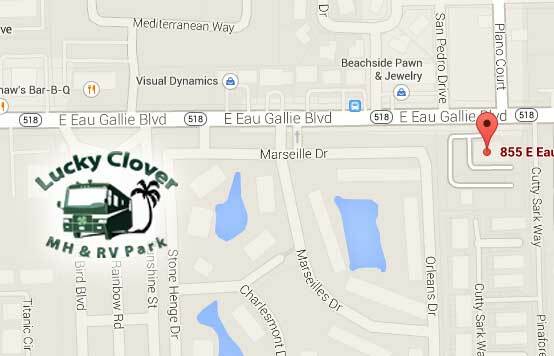 We're about 10 minutes from Melbourne Beach or Cocoa Beach, and only about 30 minutes from Orlando. 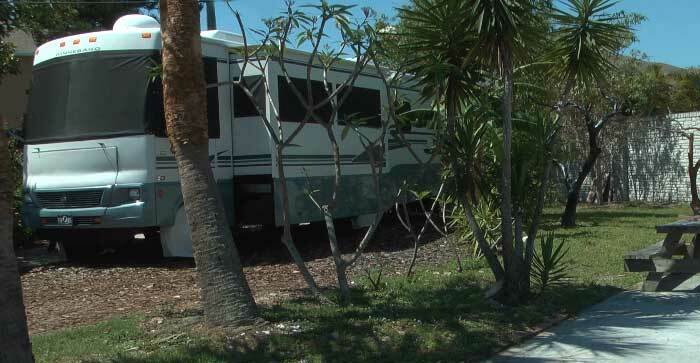 Plenty of space for big RVs and increased privacy if you prefer. 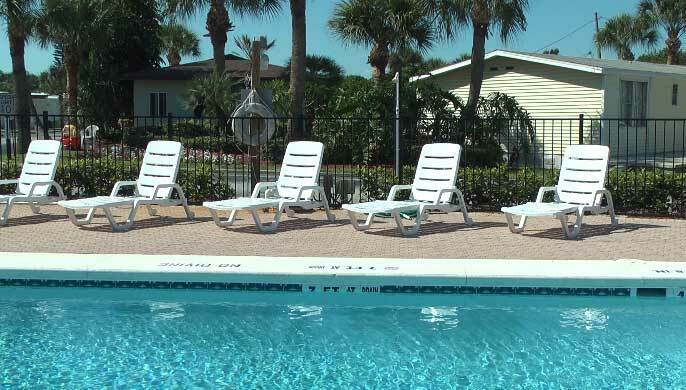 Newly landscaped heated pool area with pool fence and shade trees throughout the park. 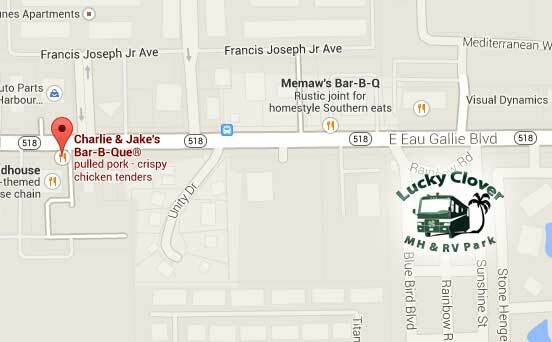 Too many great seafood, steak, home-cooked meals, ethnic, and other restaurants to list here! 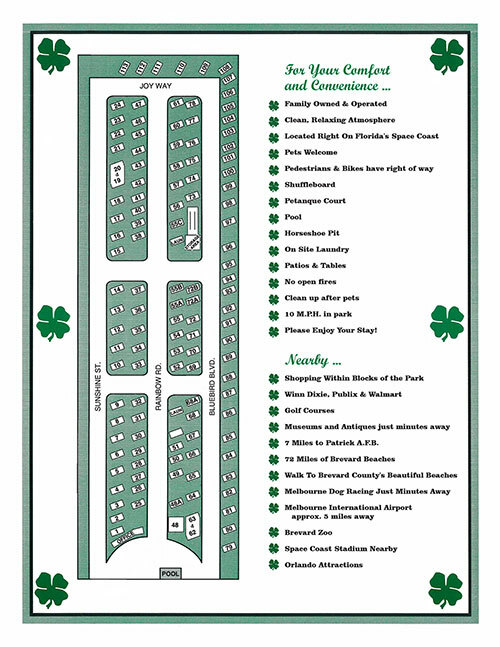 Click the image below for a full-size PRINT version of the the property map. Click the image below to see a large version of the aerial photo of the property.